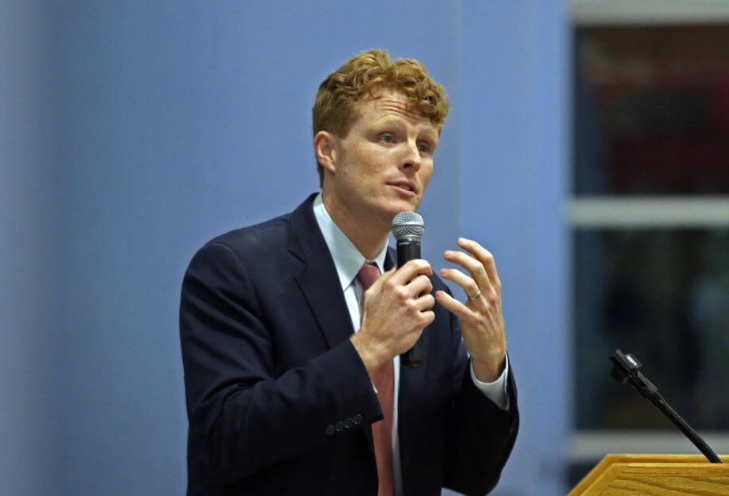 GUEST BLOG / Congressman Joseph Kennedy III (D-Mass)--It is among the most basic human truths: Every one of us, some day, will be brought to our knees. By a diagnosis we didn't expect, a phone call we can't imagine, or a loss we cannot endure. Last week's devastating bill -- does the opposite. We see it in their tax plan, their budget cuts, their immigration policy, their civil rights assaults -- and yesterday, in their cruel health care plan. We must decide, instead, to take care of each other -- because, but for the grace of God, we will all one day wake up in need of a little mercy. This nation's character has never been defined by the power we give the already strong -- but by the strength we give the weak.